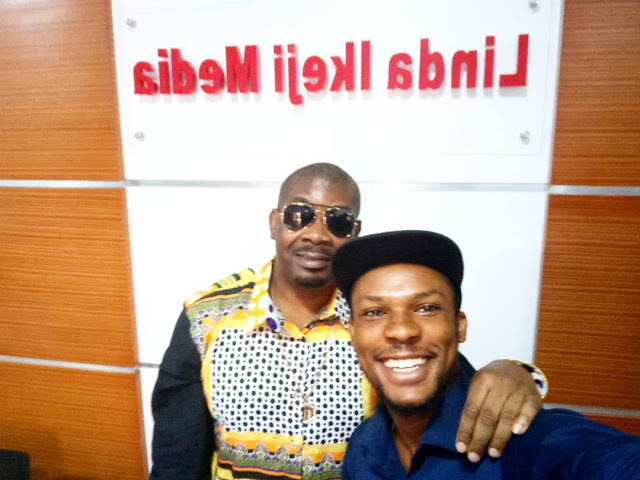 Don Baba J was spotted at Linda Ikeji Media Office in Lekki Phase 1, Lagos. Has the Mavin's Boss gone to propose to the super blogger? Description : Don Baba J was spotted at Linda Ikeji Media Office in Lekki Phase 1, Lagos. Has the Mavin's Boss gone to propose to the super blogger? 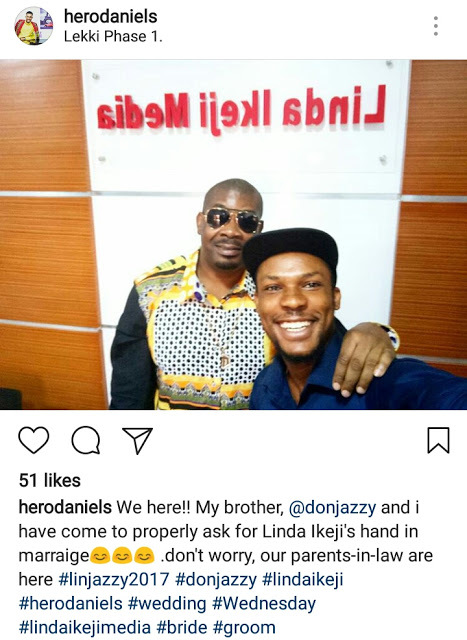 0 Response to "Don Jazzy Seen At Linda Ikeji Media:Its Like He Went To Propose To Her"